If we've learned anything from the Digital Content NewFronts, it's that production of premium video content is exploding. 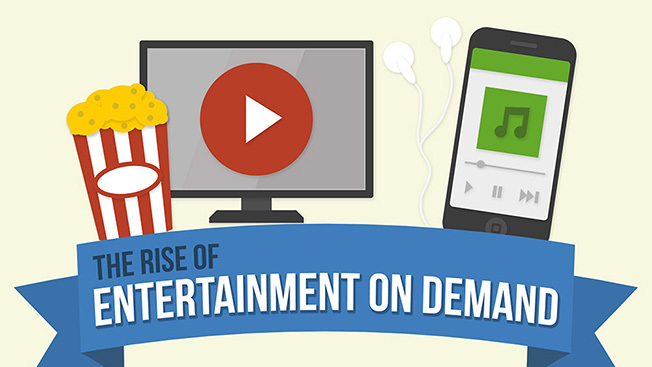 More than 30 digital media companies are producing hundreds of hours of new online programming, and it all comes in an increasingly on-demand marketplace. According to data compiled by Ninja Metrics, streaming services cost 39 percent less than a bundle of expanded basic cable channels. Meanwhile, music downloads are down and streaming is up.